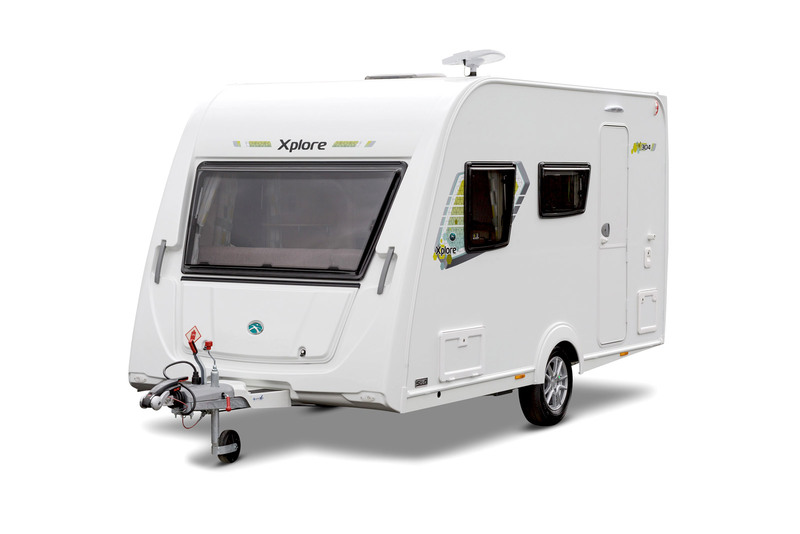 This lightweight Xplore range belies its budget price tag and offers a real alternative to buying used! 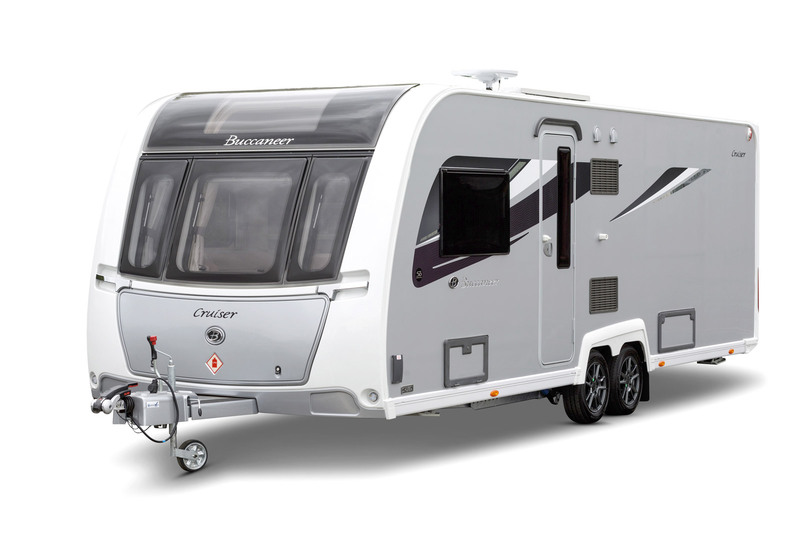 The Avante has all the specification you need for your perfect family caravan, in a lightweight, affordable package! 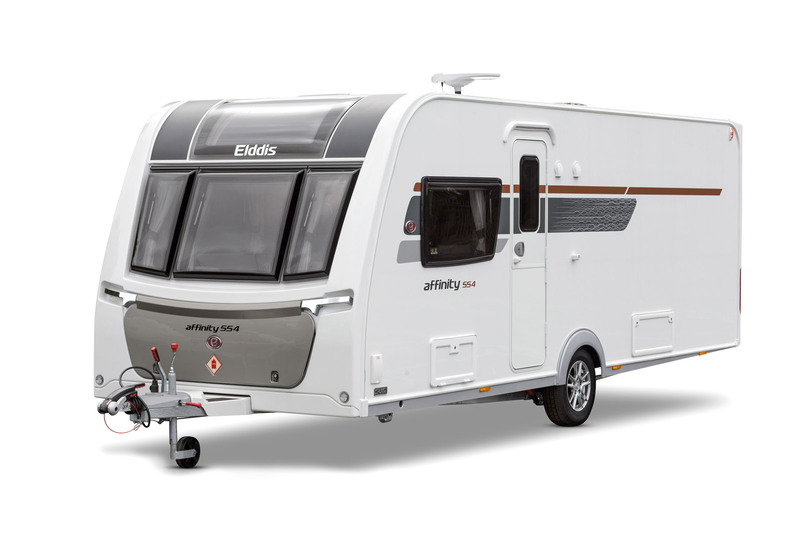 With classic styling and quality specification, the Affinity offers luxury in a range of lightweight layouts. Attention grabbing style - inside and out! 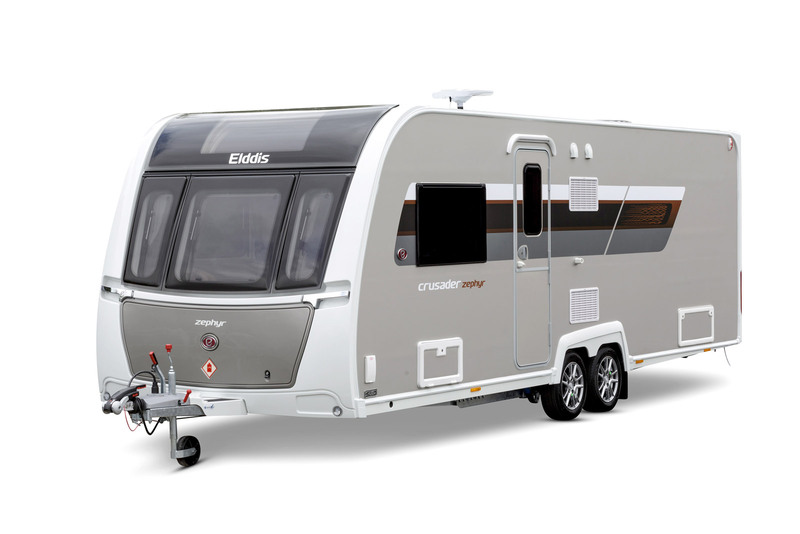 The Crusader range sets the benchmark for luxurious family caravans. 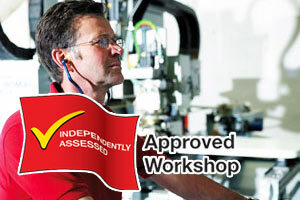 A local company run by local people who love to caravan! 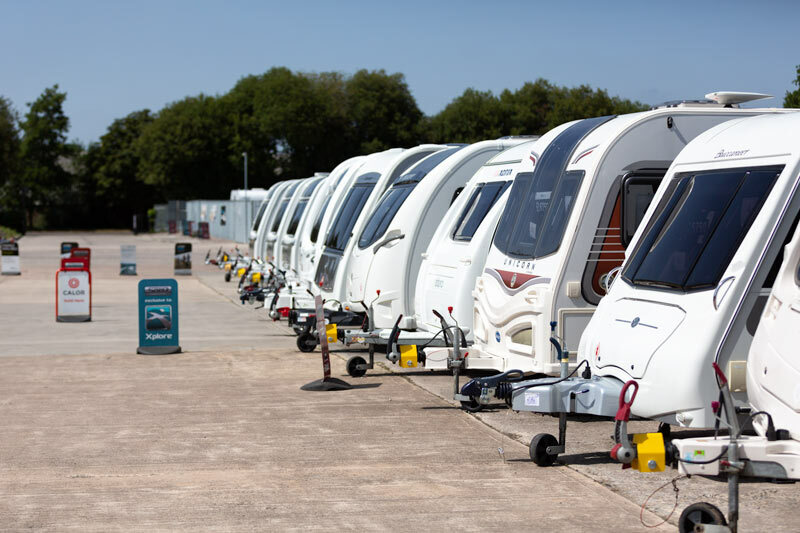 We pride ourselves on first class customer relations and aftersales support and offer an extensive range of services for all your caravanning needs. 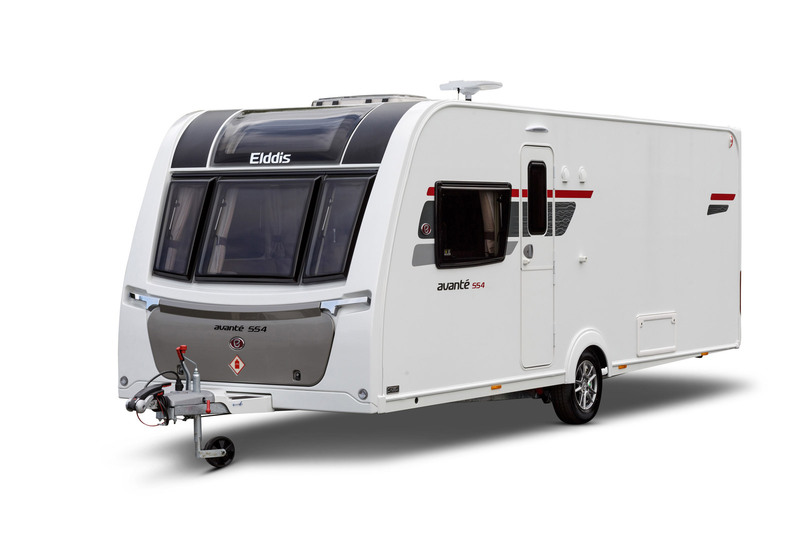 We are proud to be sole stockists of brand new, British-built Elddis and Buccaneer and Xplore touring caravans… with SoLiD Construction and unrivalled 10 Year Warranty. 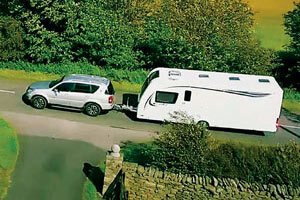 We have an extensive selection of Used caravans to suit all requirements and budgets. 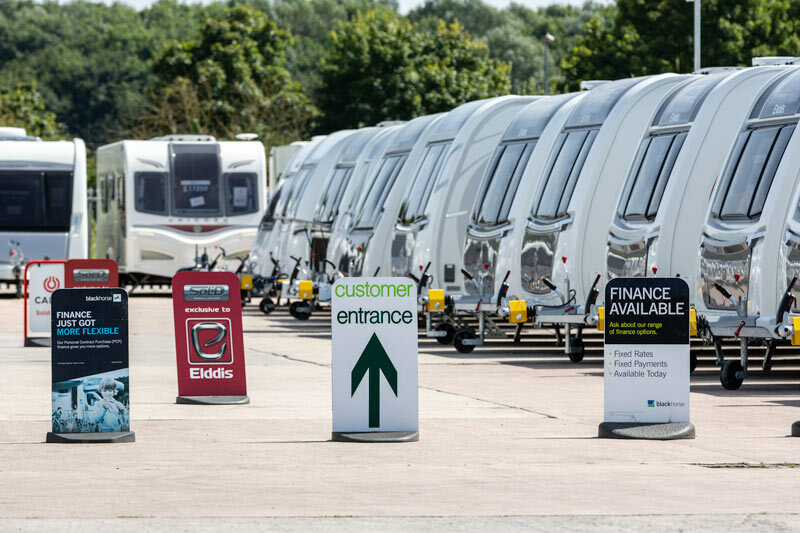 Our shop now stocks a full range of products from parts and accessories to awnings from Ventura, Dorema, Isabella and Vango. 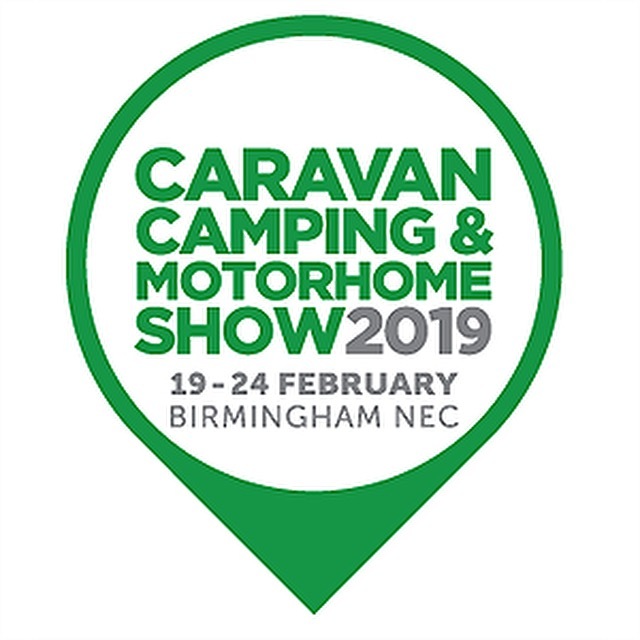 Come and have a look at the latest ‘Airbeam’ technology from Vango who incorporate inflatable beams into their ‘AirAwnings’ and ‘AirAway’ drive-away awnings – pitching with ease in a matter of minutes! All set up for a great Easter weekend in Chertsey. All set up as the sun went down. More WIltshire Caravans in Dorset!!! 5 in our group! On a rally in Mary hare school.